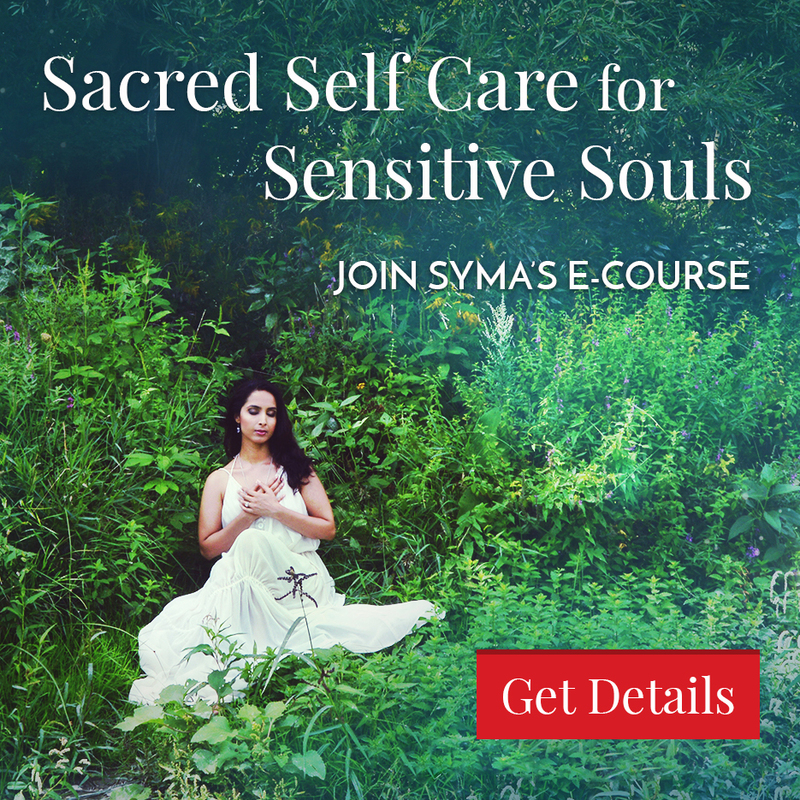 Learn why shadow work with the Goddesses of the underworld can help you on heal your way back to wholeness. 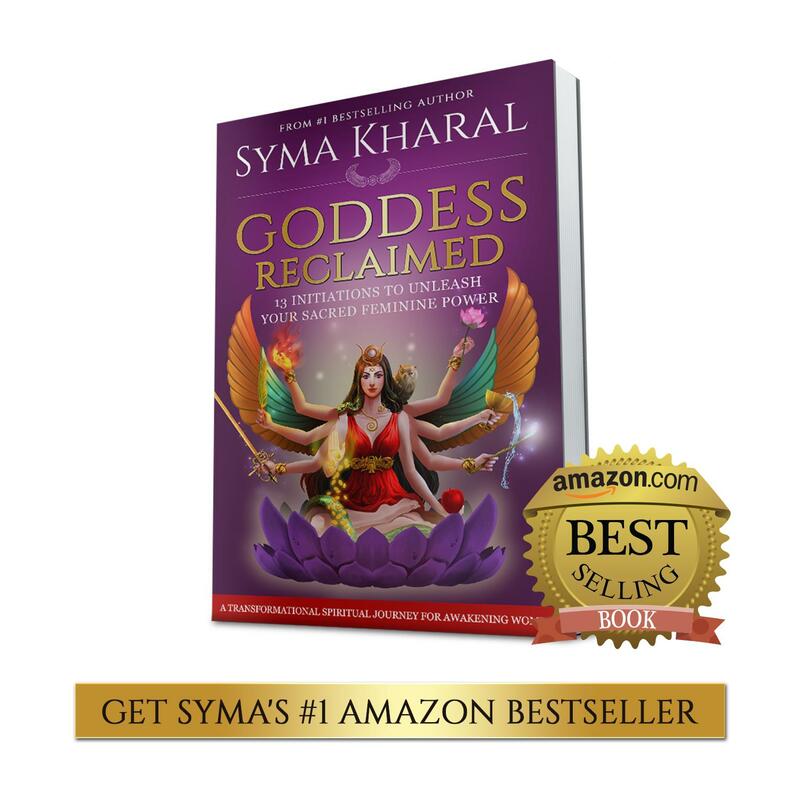 Syma shares inspiration from goddesses Sedna, Inanna and Ereshkigel and Persephone to help you work with these dark goddesses for inner transformation. 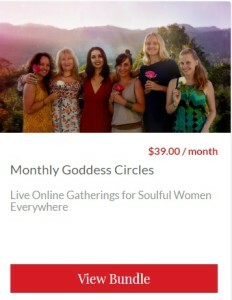 In the comments, share with us which Goddess you will be working with your delve into your underworld, beloved. 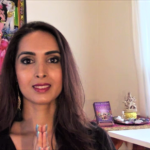 Share this Goddess wisdom with fellow sisters who may also need this empowering message. 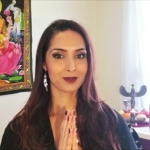 If you are ready to uncover your unconsious blocks, face and heal your shadow self, and arise as the victorious Queen you have the power to be, join our “Goddess Persephone Online Circle” .